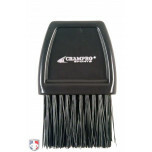 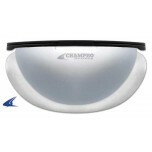 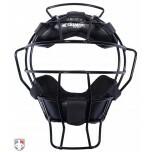 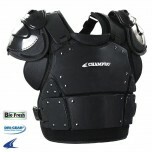 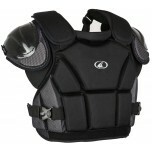 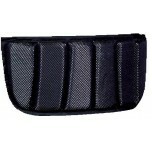 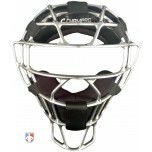 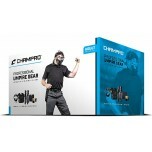 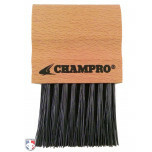 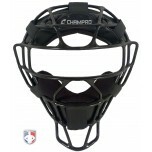 Champro umpire gear combines quality and value in protection, bags and accessories for baseball and softball. 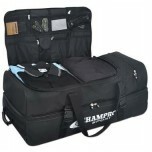 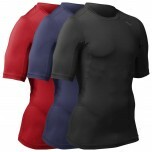 FREE shipping offers and FREE no-hassle returns in the contiguous US. 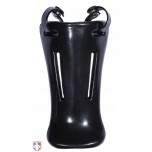 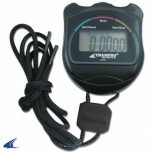 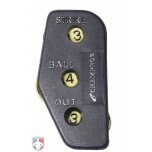 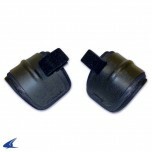 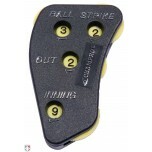 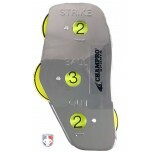 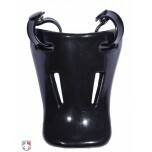 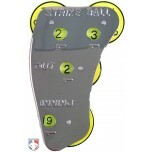 Read prorective gear reviews from real umpires. 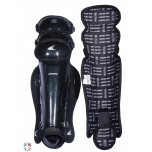 See the videos from veteran umpire Scott Kennedy on the Pro-Plus Hard Shell Chest Protector and stopwatch.